Leaside Flames 2002 A Team. 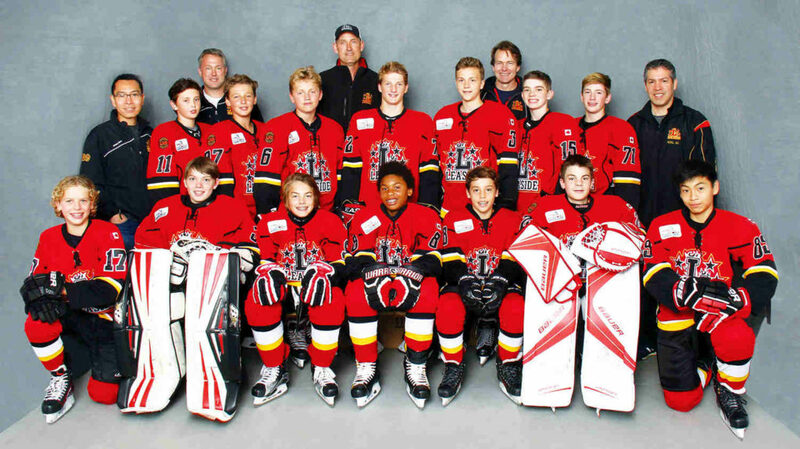 It has been an extraordinary season for the Leaside Flames 2002 A GTHL team. 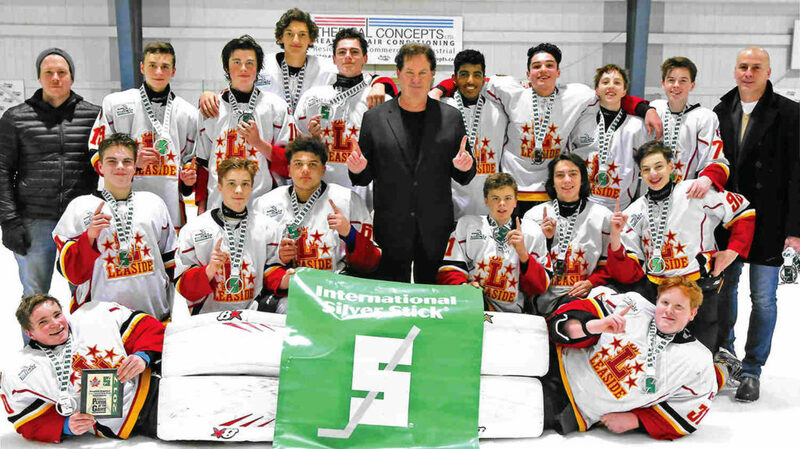 They were recently announced the GTHL Regular Season Champions after compiling a 34 win – 1 loss – 1 tie record​. 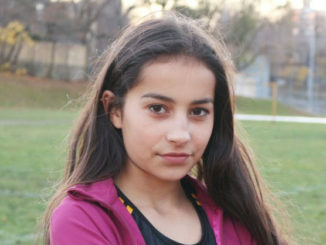 Amazingly, they finished 15 points ahead of the second-place team, an unheard-of achievement in the GTHL. 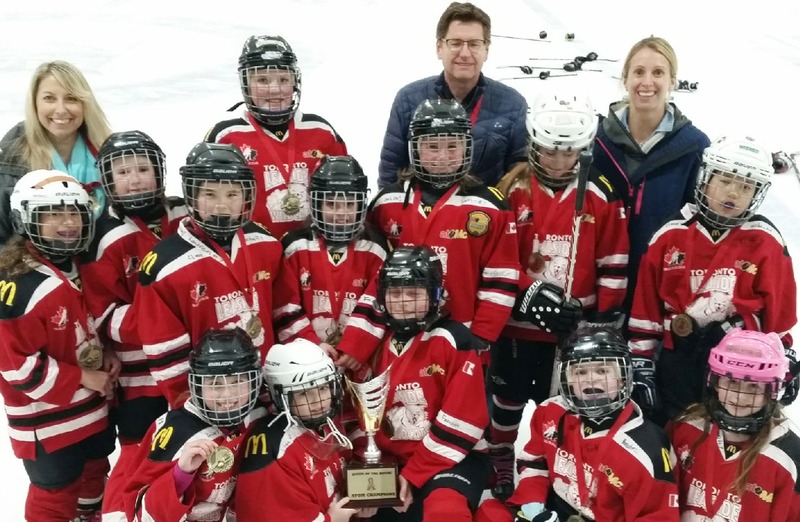 In addition, they have won 3 tournament championships this season and the team is ranked number 1 in Ontario for their age group and division. Looking at the smiles in the picture, it is quite apparent that this Leaside team certainly does enjoy winning together. Go Flames Go!!! 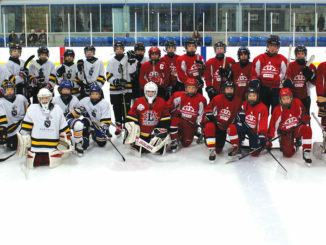 Leaside Flames 2004 AA Team. 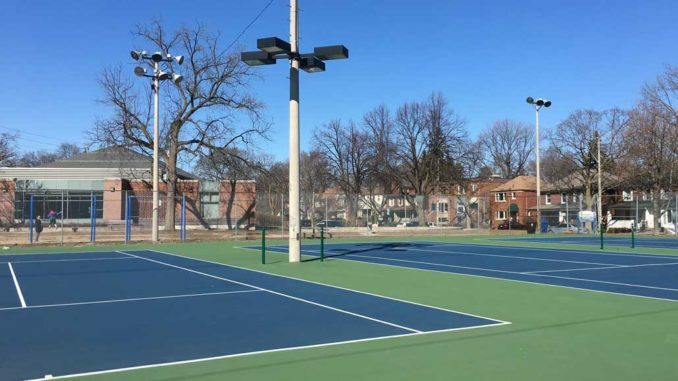 We’re proud to be a Leaside-based team representing what we believe to be the best community in Toronto.